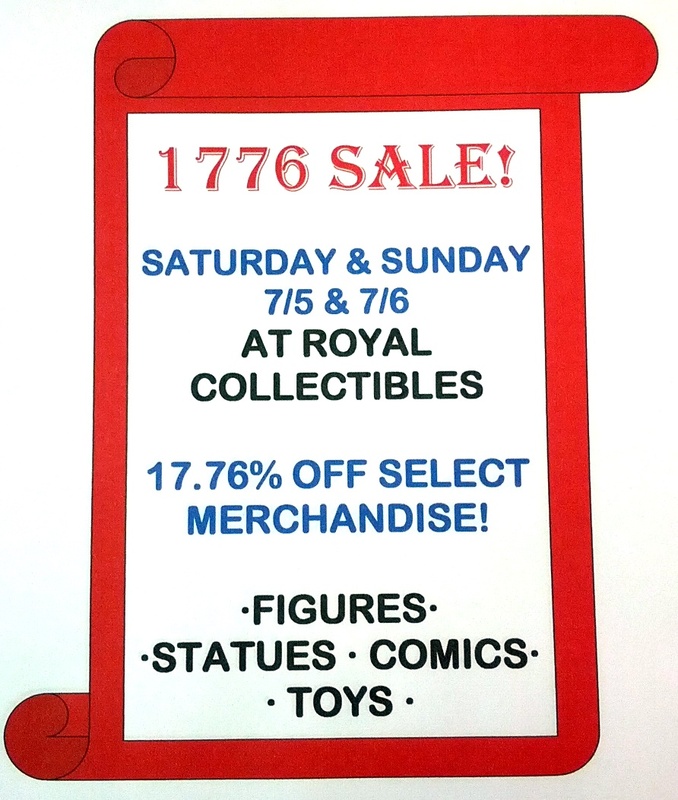 Celebrate BATMAN DAY at Royal Collectibles! 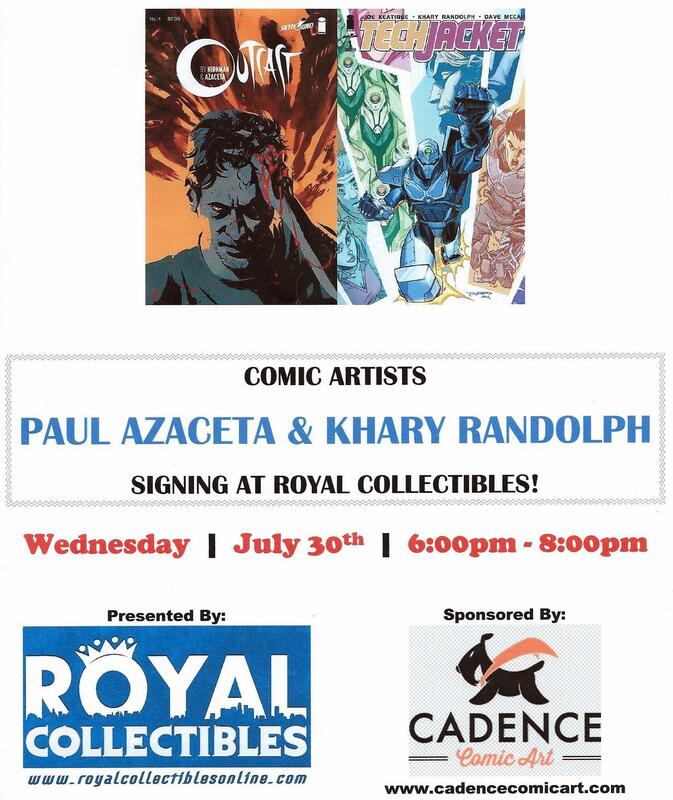 To celebrate nation-wide Batman Day, we will be having sales and giveaways all day on Wednesday, July 23rd. While supplies last, customers can get 1 free Detective Comics #27 special Batman Day giveaway comic (pictured below)! 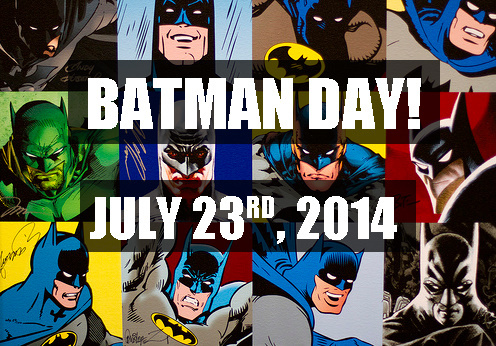 All Batman modern comics and graphic novels will be 20% off! 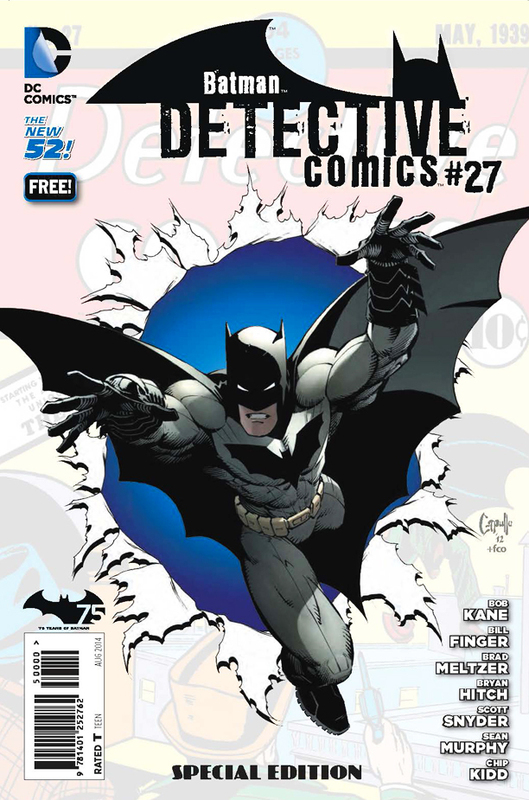 Spend $25 or more on any merchandise in our store and choose a free Batman 75th Anniversary Variant Cover from our selection (while supplies last). Spend $50 or more on any merchandise in our store and choose a free Eaglemoss Die-Cast Batmobile from our selection (while supplies last). This entry was posted in General Info on July 10, 2014 by admin. This entry was posted in General Info on July 3, 2014 by admin. Outcast & Techjacket Appearance at Our Store! This entry was posted in General Info on July 2, 2014 by admin.